The South Florida Permit is a favorite of many Florida flats fly fisherman and light tackle fisherman. Permit are arguably some of the toughest fish to trick while on the flats. 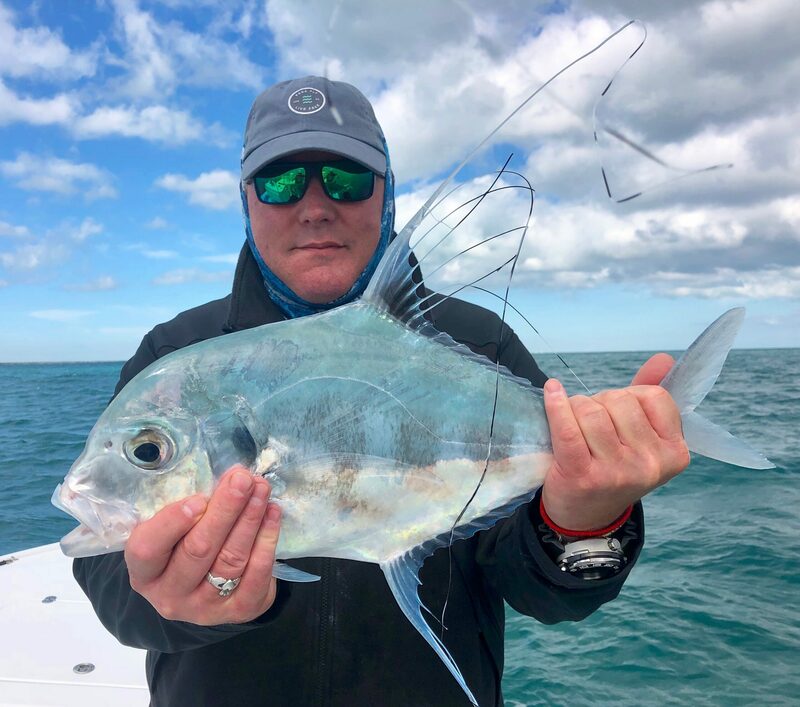 And, if you do hook into a Permit, then get ready for a battle because they are a very strong and hard fighting fish capable of ripping 150-200 yards of fly line backing or mono off a reel in seconds. 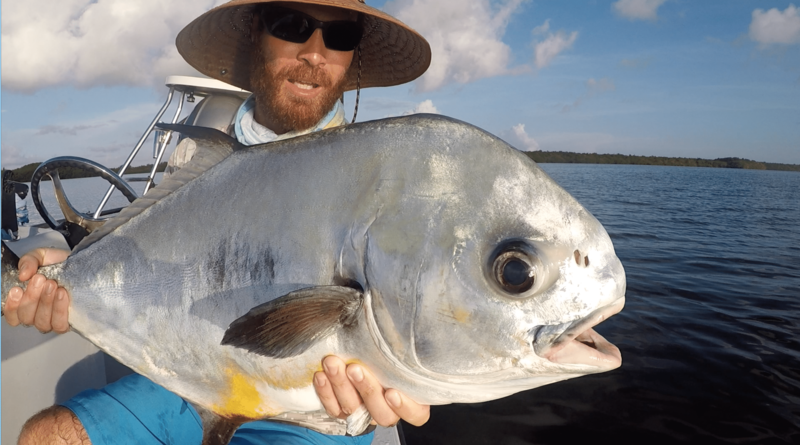 Fishing for permit with flies and light tackle gear requires accurate presentations and nerves of steel, but there are few things that are as rewarding as tricking a Florida tailing flats permit in shallow clear water. Permit fishing can be done all year, but like any other species, some months are more generally more productive than others. February can be a great month for permit if it’s not too cold. Permit begin to spawn off-shore in March, but there are still plenty of fish to catch in the bay. 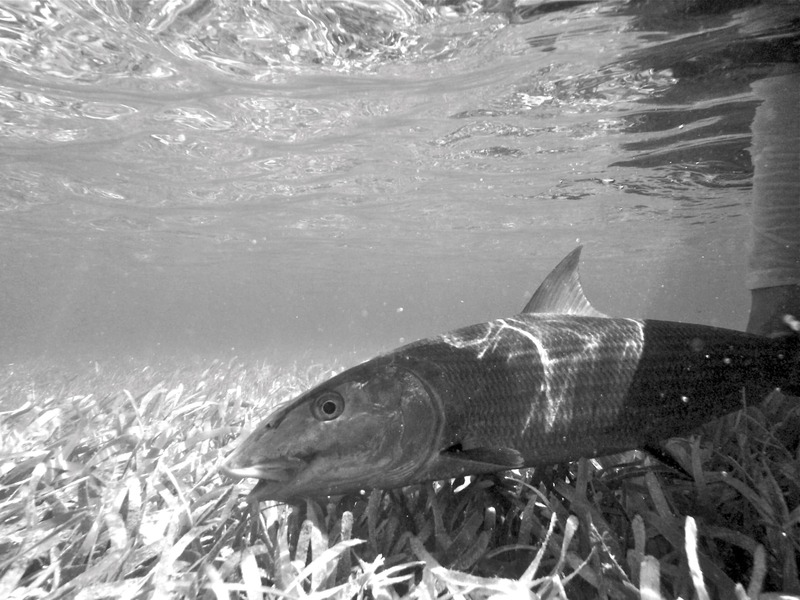 April can be a phenomenal month for fishing permit in Biscayne Bay and May throughout the summer, fall, and early winter months often produce fantastic opportunities for Permit. 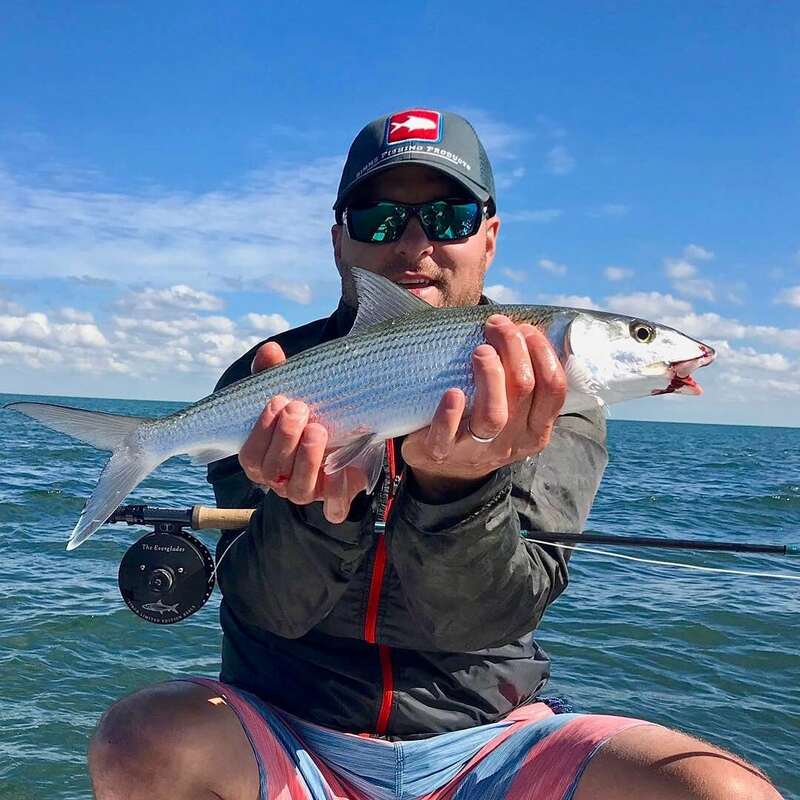 Whether you live in Florida and you are looking for a new permit fishing experience or you are traveling to Florida and looking to try your luck on a world class fly fishing or light tackle guided permit fishing trip, consider fishing for permit with us. We very much look forward to guiding you on a Florida permit fishing trip that you won’t soon forget. Ready to catch big Permit in Biscayne Bay?